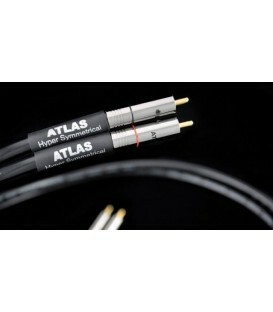 The Atlas Hyper is a superior asymmetrical or unbalanced design with a well-defined impedance of 75 ohms. 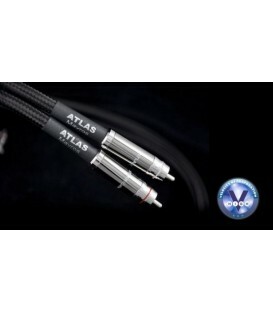 The Atlas Hyper is a superior asymmetrical or unbalanced design with a well-defined impedance of 75 ohms. 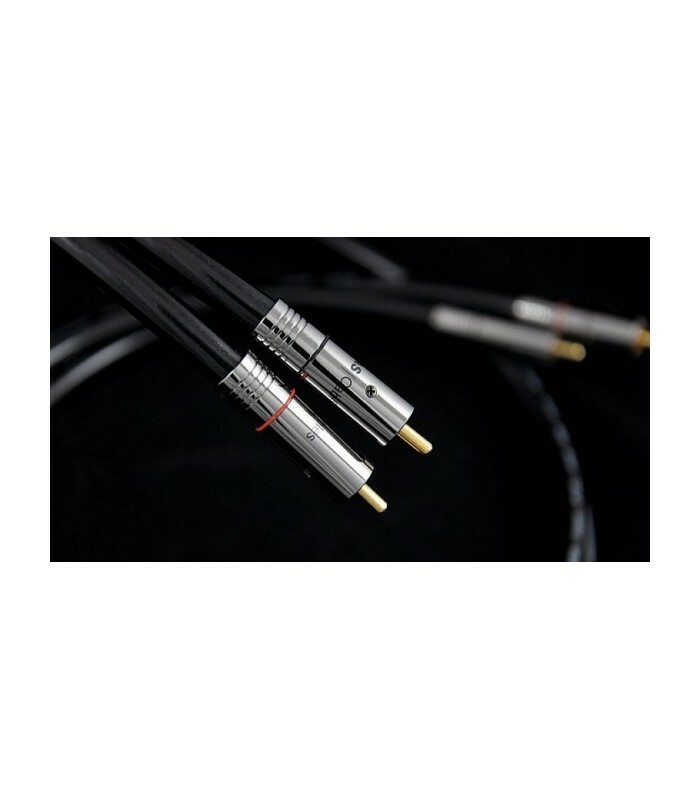 The central conductor is made from 80 strands of OCC of 99.9997% purity and which is insulated by an extremely low-loss foamed polyethylene dielectric. 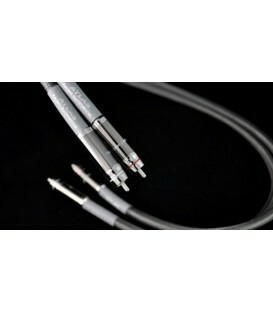 The return conductor is a two-layer braid made from a total of 272 strands of Ultra-Pure Oxygen Free Copper. 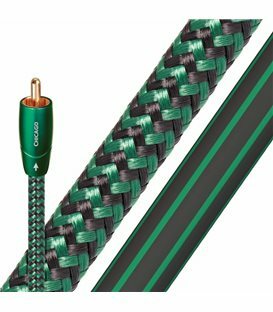 The double layer of tightly woven wire mesh also provides 100% rejection of radio frequency interference (RFI) ensuring that the music signal is free from any external interference or noise. 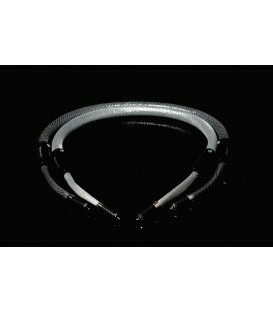 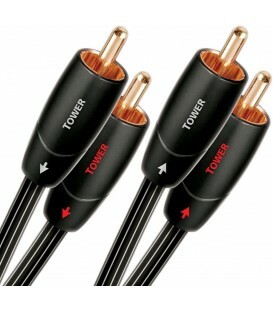 The conductors are covered by a soft PVC sleeve in a gloss black finish. 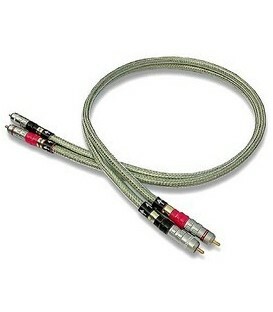 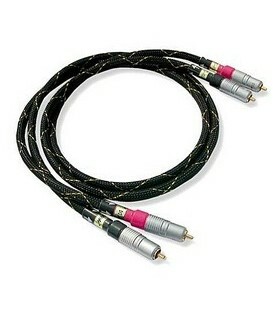 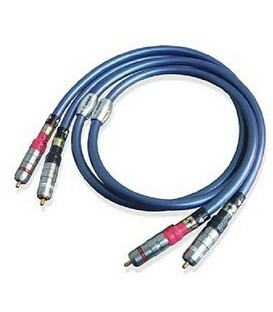 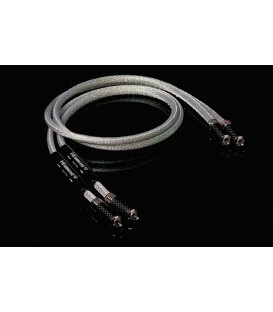 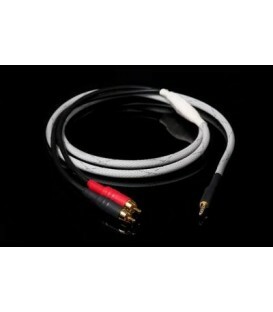 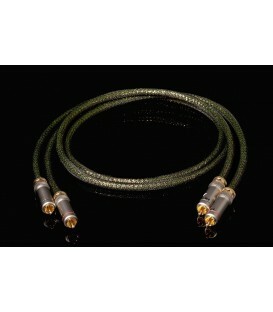 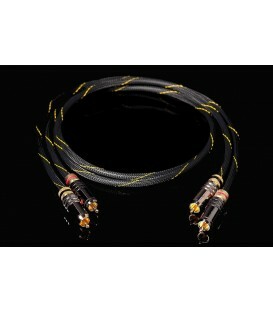 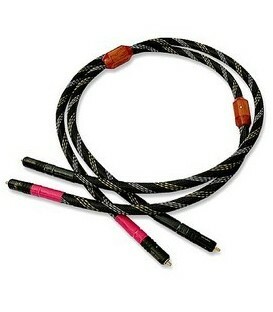 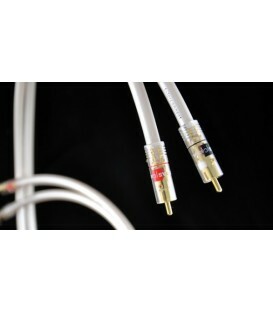 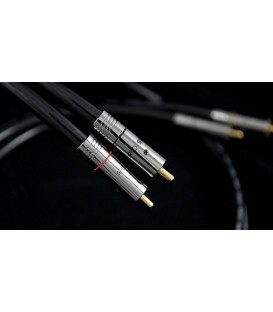 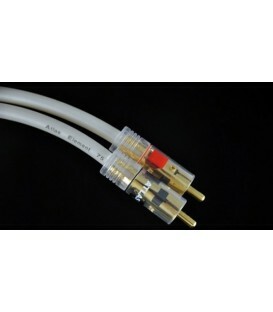 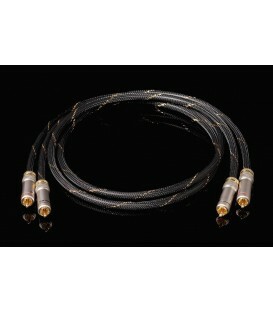 The Hyper is terminated with exclusive Atlas non compressing RCA plugs. 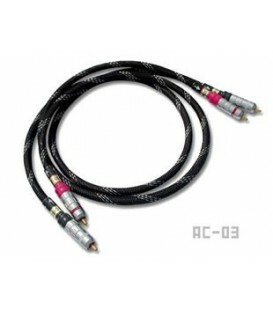 These plugs provide a continuous path for the signal, virtually free of the discontinuities that can degrade the music signal in subtle but audible ways. 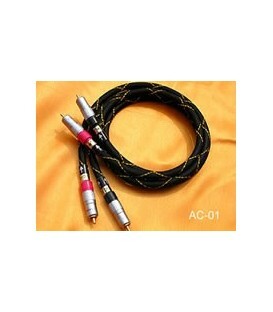 The end result of this new development is a natural-sounding interconnect that neither subtracts from the music, nor adds any false details or unwanted colouration; additions that are often heard as “improvements” to sound. 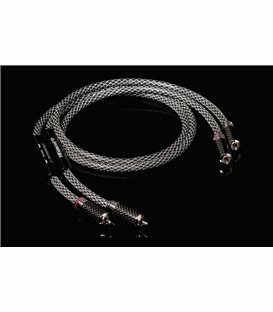 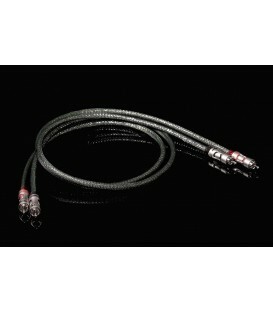 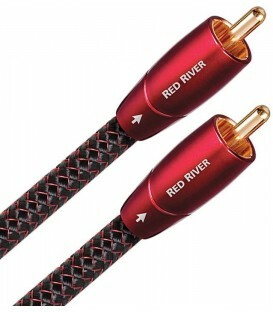 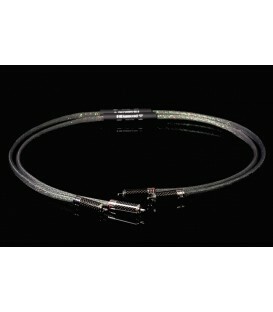 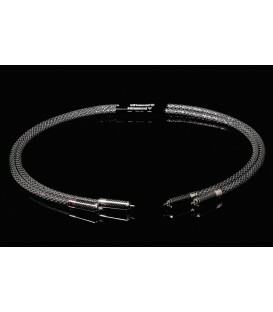 This outstanding new interconnect cable is a perfect match with the Hyper range of speaker cables; allowing music-lovers to achieve a superior signal path for their music, which will suit both their pockets and their ears. 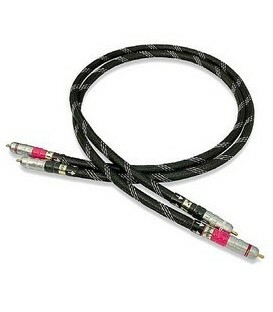 ;"